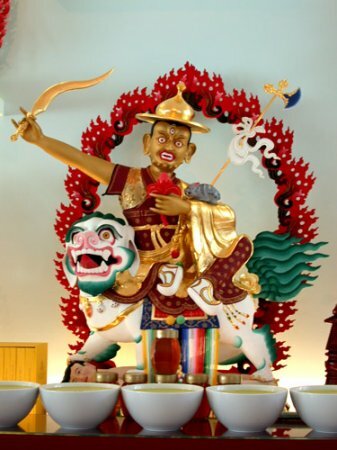 Dorje Shugden is a Dharma Protector who has arisen in this form specifically to safeguard our Dharma practice. 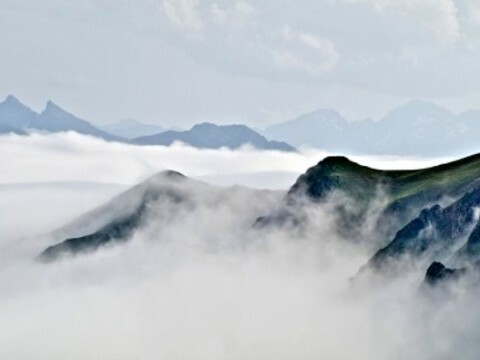 Therefore, the very moment we begin our spiritual connection with him through our prayers, offerings and refuge is the moment he begins his work to sustain us on the spiritual path. However, many of us are new to the Dharma and our immediate concern may not be for our spiritual practice, mind transformation or even Enlightenment; many of us are more concerned about our immediate problems: relationship conflicts, monetary concerns, career dilemmas, bills to pay, mouths to feed and jobs to fulfil. We must realize that as long as we are alive, such problems will continue to plague us, to a greater or lesser extent. We therefore need assistance that is fast, efficacious and something we can place our full trust in. 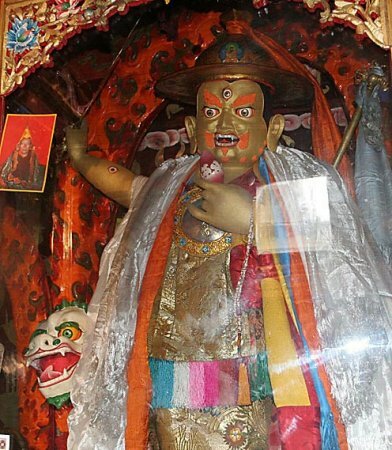 This is where Dorje Shugden comes in, as he is the most supreme among all the Dharma Protectors. 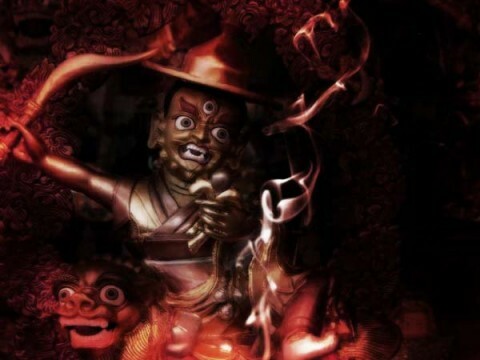 Dorje Shugden holds a vajra hook in the crook of his left arm which reflects his powerful ability to attract all desired material and spiritual resources for our worldly and spiritual life. 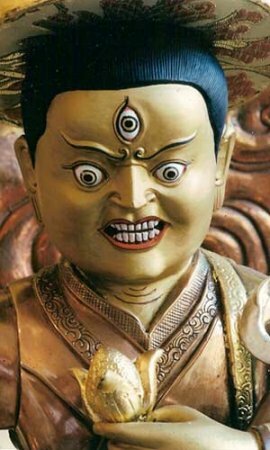 Also, with his enlightened nature, which is the same as Manjushri’s, the Buddha of Wisdom, he will skilfully alleviate our problems so we can focus more on our spiritual practice. Many people develop faith quickly in Dorje Shugden because they receive very clear signs that he has alleviated their problems. Often, practitioners enter the Dharma in this way when their immediate prayers are answered swiftly. 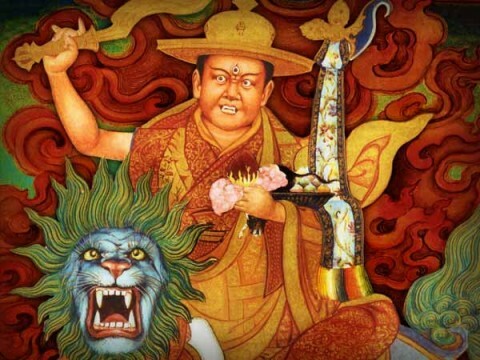 Dorje Shugden’s strength and ability are boundless. 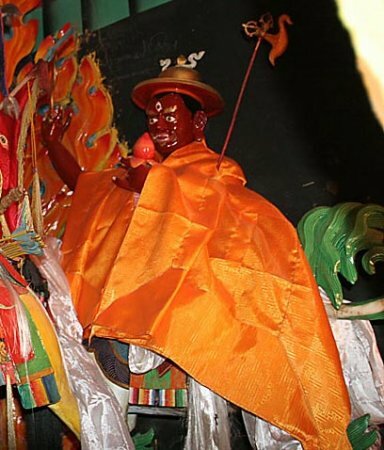 Devotees of Dorje Shugden will be able to share with you numerous examples of how he has rescued them from dire circumstances, in ways that other Protectors are unable to do at this time. 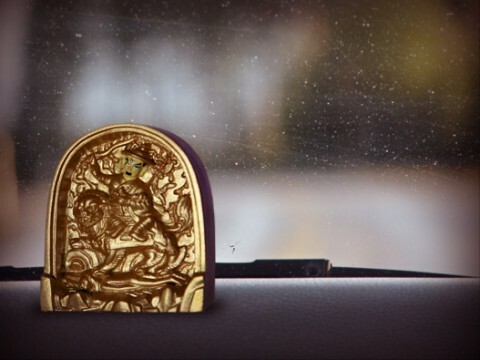 Dorje Shugden is able to come to our assistance much quicker because he is in the form of a worldly god although his mind is that of a fully enlightened Buddha – Manjushri. This worldly form is symbolised by the boots that he wears, which represents a very close, strong karmic affinity that he has with us. 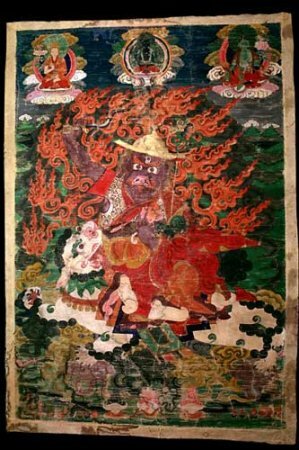 When Dorje Shugden first arose as a Dharma Protector, the Great Fifth Dalai Lama tried to destroy him with some of the deadliest fire rituals. 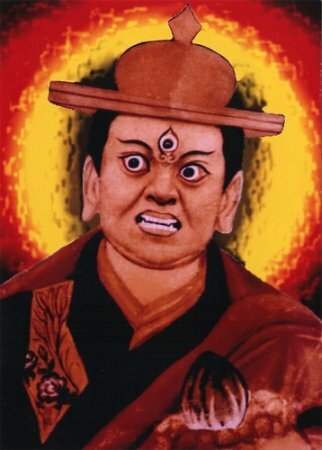 However, due to his indestructible, fully enlightened nature, Dorje Shugden was not destroyed in any of the rites and survived all of the attempts. Actually, the Dalai Lama did this to reveal Dorje Shugden’s real nature and the enlightened level of his power, attainments and efficacy. 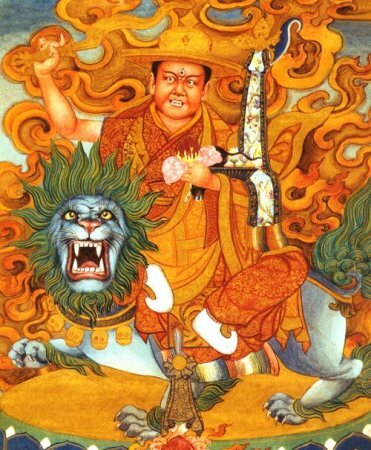 It was with these enlightened qualities that Dorje Shugden was able to guide the current incarnation of the Dalai Lama safely out of Tibet during the Chinese invasion. 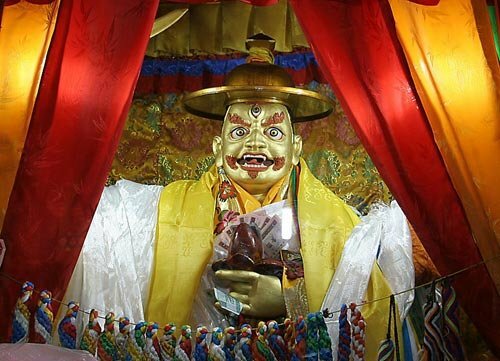 Dorje Shugden is now also the main force behind the phenomenal growth of the world’s largest Tibetan Buddhist organizations and continues to perform countless other modern-day miracles. If we place our trust in Dorje Shugden, we should have full faith that he will know what is best for us. He will bestow what is ultimately most beneficial for our spiritual practice and overall well-being. Therefore, we may not get exactly what we pray for or we may receive something else that we didn’t ask for. When we find ourselves in such a situation, we should be grateful that Dorje Shugden has given us this opportunity to push our spiritual practice to another level and trust that what he has given us is for our highest benefit in the long term. There is no need to question Dorje Shugden’s better judgment and lose focus of the bigger picture. 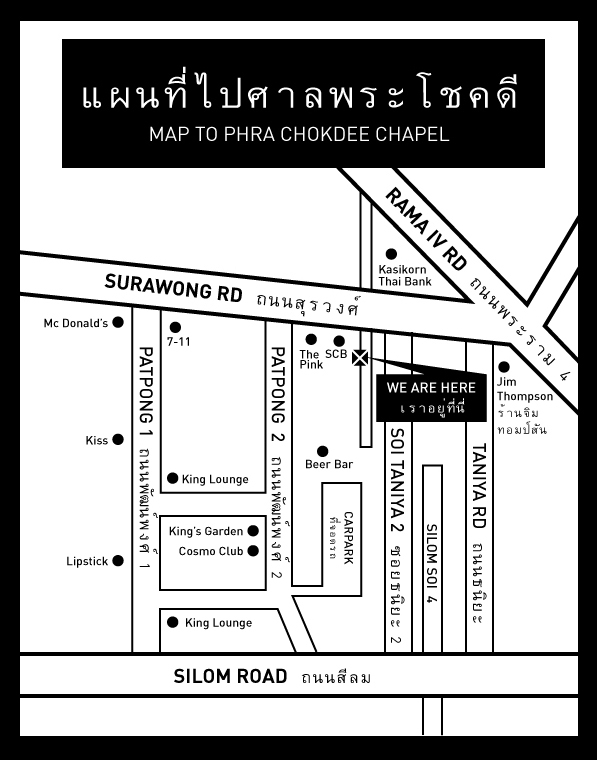 The principal deity who leads us on the right path and alleviates all outer and inner obstacles. 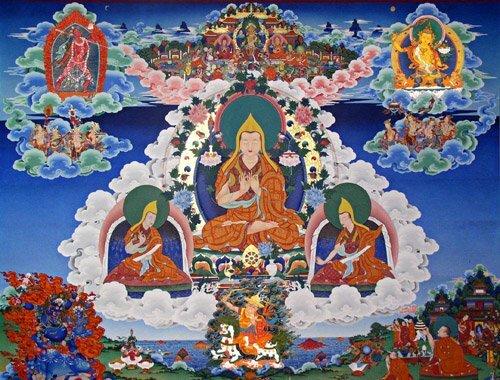 The ‘purification’ emanation of Dorje Shugden. He is very efficacious in helping us to heal from life-threatening or incapacitating diseases. 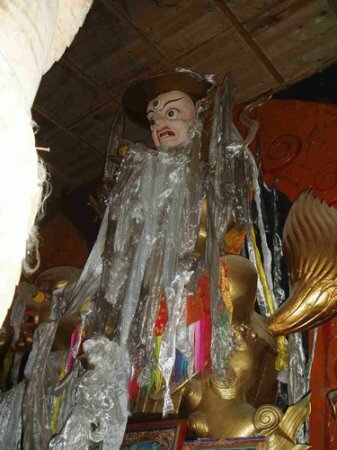 The ‘increase’ emanation of Dorje Shugden. He increases our merit and material resources or leads us to those who can bring us abundant resources. 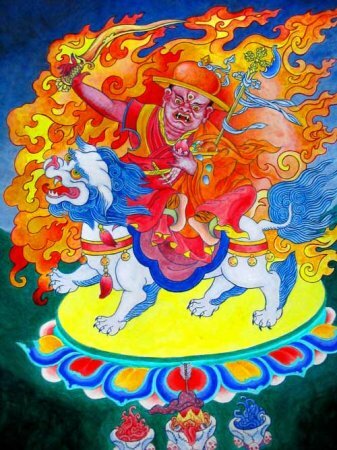 The ‘control’ emanation of Dorje Shugden. He helps us to control our own difficult mind or situations and other people/beings who are difficult to tame. 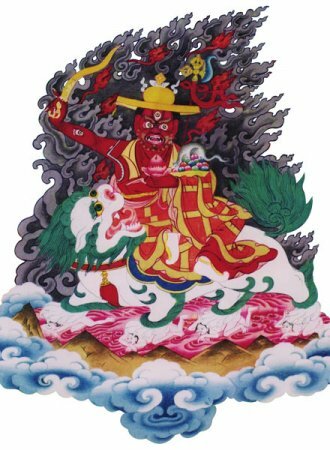 The ‘wrathful’ emanation of Dorje Shugden. 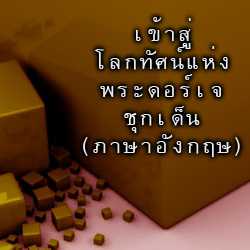 He helps to overcome extremely dangerous and negative situations. They empower us to hold our spiritual vows and commitments. They assist Tantric practitioners with the higher meditations. They help to alleviate all outer and inner obstacles, like broken samaya, which will take us away from our spiritual path. 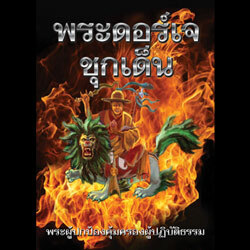 Finally, because Dorje Shugden is an emanation of Manjushri, propitiating him will also bless you with excellent memory, a sharp mind, creativity and empowering speech that is clear and precise in its meaning.